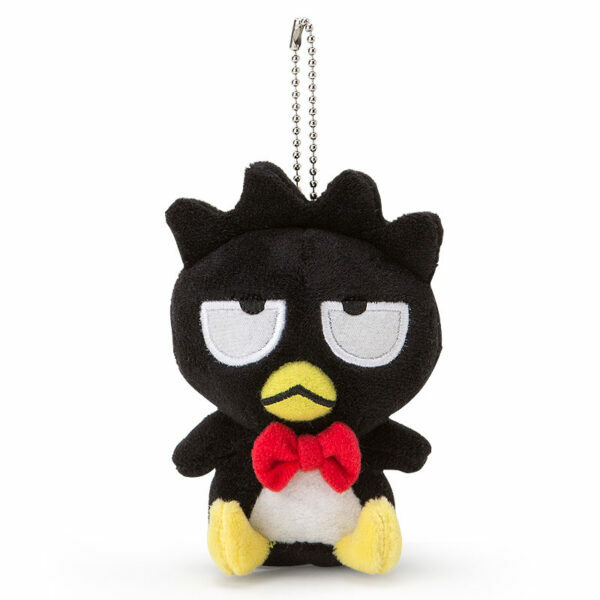 Super Cute retro style Bad Badtz-Maru. 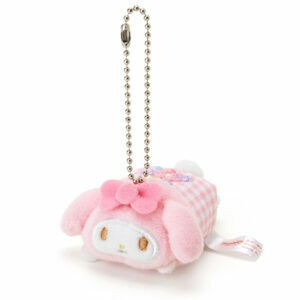 Bad Badtz-Maru goes all retro with a slightly larger head and wearing a red bow. 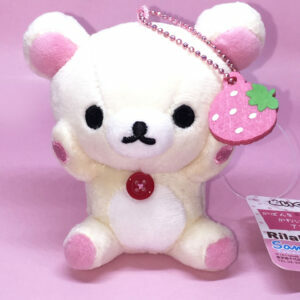 He is Imported from Japan and is super rare. 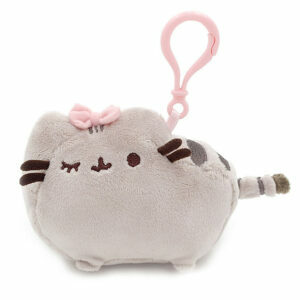 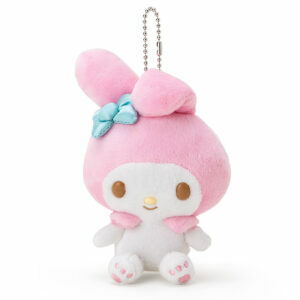 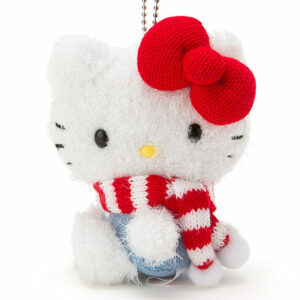 An adorable collectable and also a must have forBad Badtz-Maru fans.